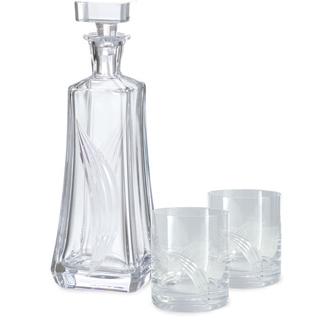 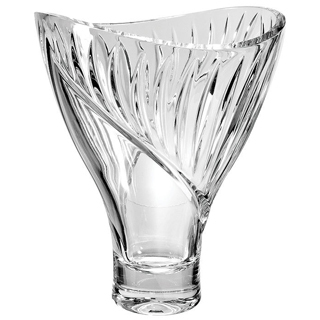 The Tranquility Brandy Glass Hat Box is perfect for all brandy lovers. 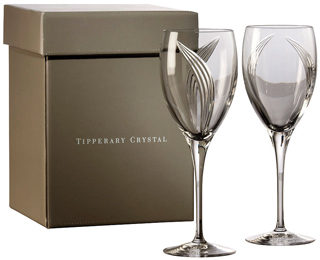 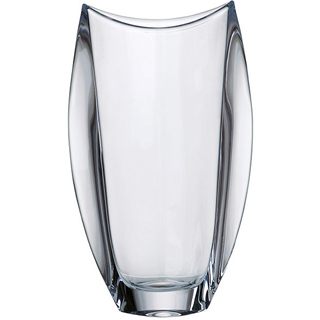 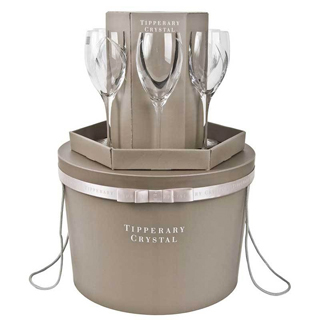 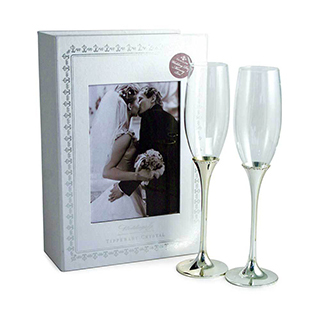 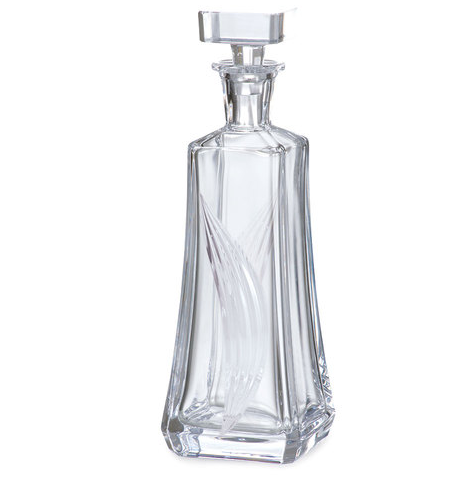 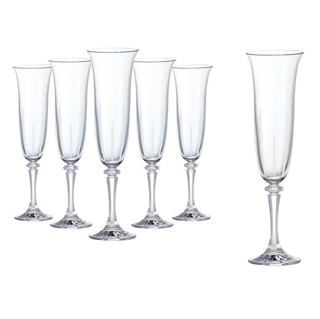 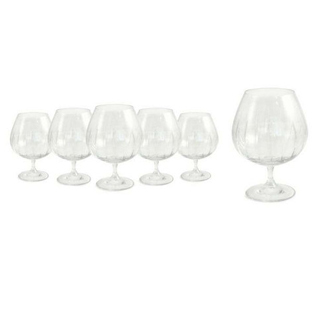 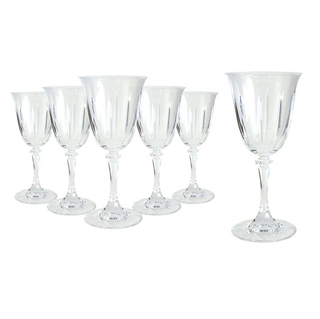 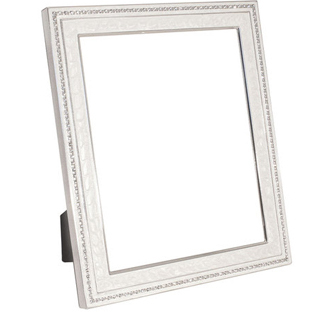 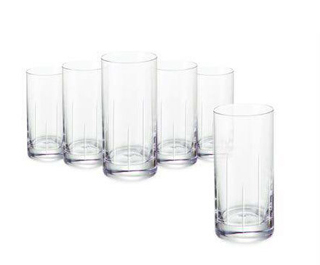 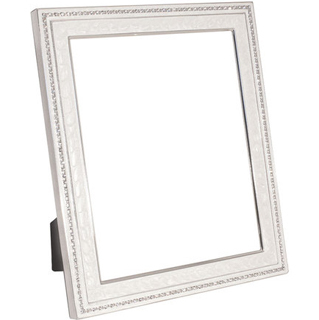 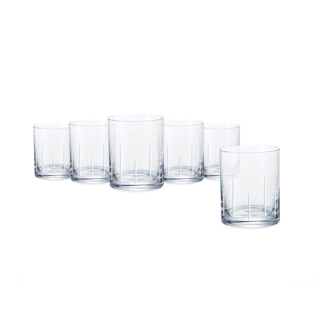 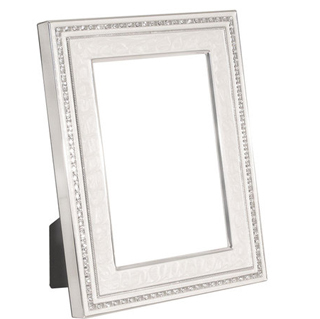 Tipperary Crystal is famed for high-end design, creating contemporary and classical collections in the finest traditions of Irish crystal. 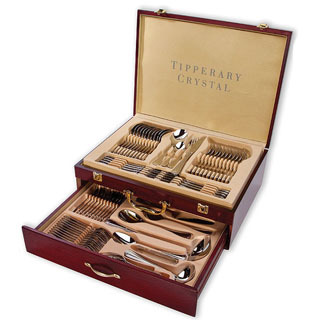 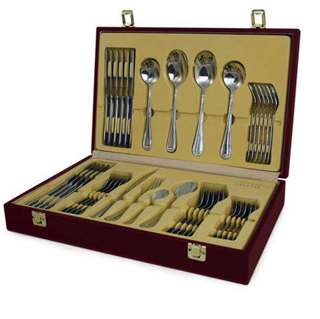 Tipperary Crystal works with renowned crystal designers and some of the finest master blowers and cutters in the world. 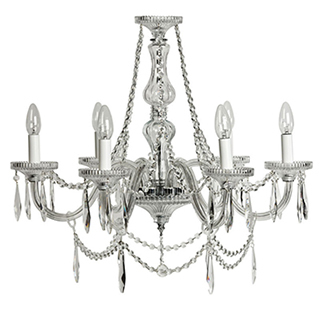 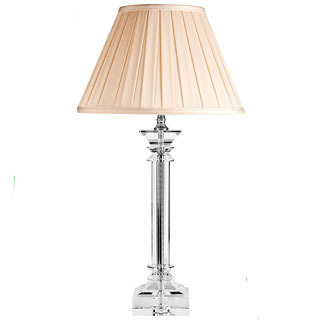 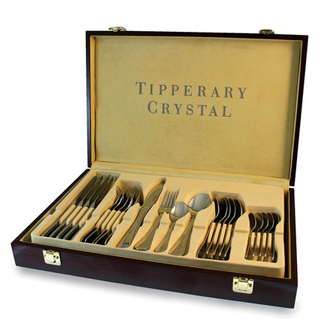 A piece of Tipperary Crystal is a lasting symbol of style and elegance. 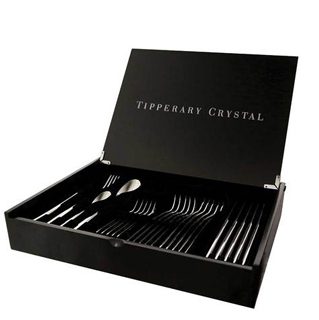 Please allow 3 working days for delivery in Ireland.